With more than 10 years of training experience in The Villages, we have trained over a thousand dogs. We do private in-home training individualized for your dog. 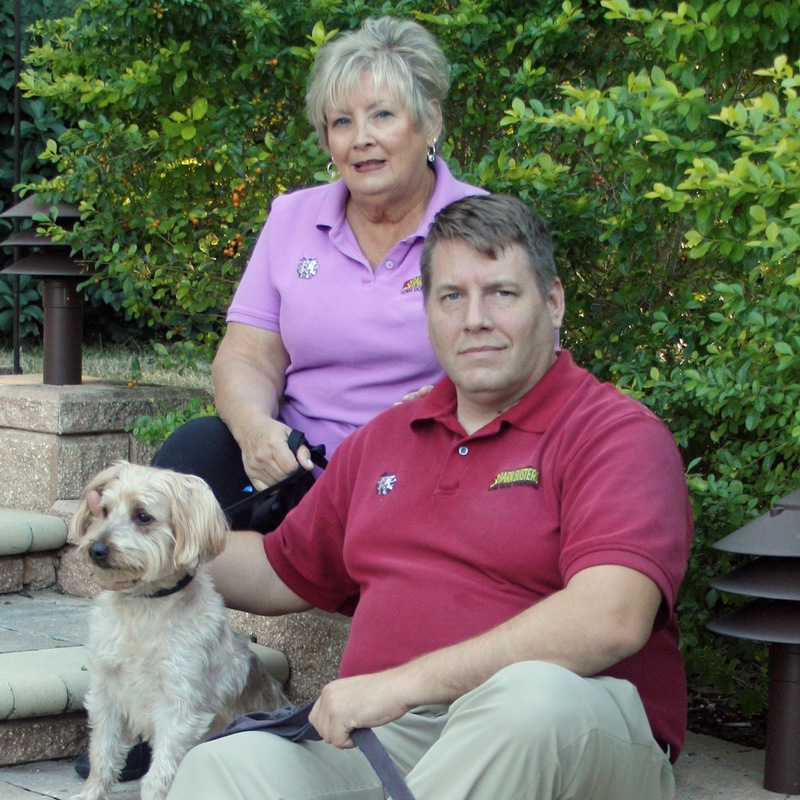 We help with everything from basic obedience to rehabilitating aggressive dogs. Our techniques are all natural, dog-friendly coupled with plenty of positive reinforcement.